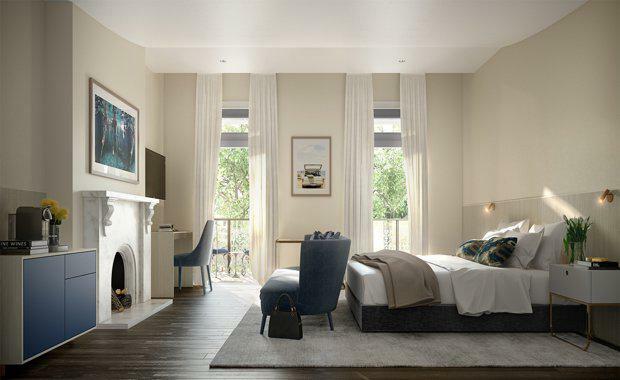 Spicers Retreats is set to make its foray into Sydney with construction ramping up on the brand’s multi-million dollar Potts Point development, set for a soft opening in May. 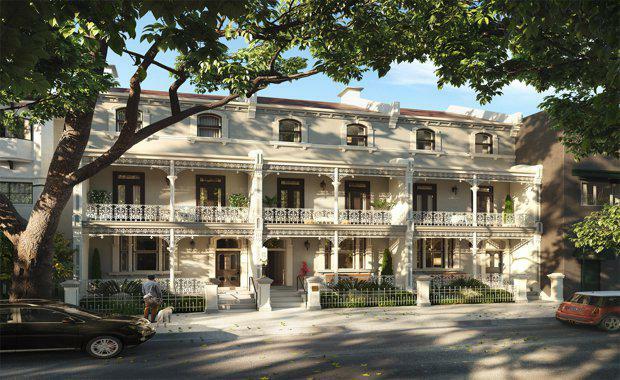 The boutique residential retreat on Victoria Street is Spicers’ most significant renovation to date and has kept Sydney-siders eagerly awaiting its opening since the property was purchased in April 2014. Spicers Retreats owner Jude Turner, said that Spicers Potts Point will round-out the brand’s unique offering with its heritage significance that contrasts its inner-city location. “The property is set in three Victorian terrace houses that date back to 1873. The vision is to ultimately create a unique, relaxed luxury experience amidst the buzz of Sydney’s best cafes, restaurants and bars,” Mrs Turner said. “Having been built as private residences over 100 years ago, we are committed to honouring the history and heritage of the terraces as we transform them into a 20-room, luxury hotel. Spicers Potts Point will provide an inner-city alternative to the brand’s New South Wales portfolio, which includes Spicers Sangoma Retreat in foothills the Blue Mountains and Spicers Vineyards Estate, located in the Hunter Valley Vineyards. “We want to create a Sydney hub that offers guests an opportunity to experience the Spicers difference in an urban environment, with the option to access our regional retreats as part of their stay, or simply unwind and explore the local area during business or leisure travel,” Mrs Turner said. “We see ourselves as an addition to the flurry of activity Potts Point already has to offer, with guests encouraged to try the amazing restaurants in the region, joining us for breakfast in the hotel or canapes and drinks in the conservatory of an evening.